The project as a whole represents a landmark publication for modernist studies, bringing together, in a ground-breaking format, a number of critical readings of The Cantos by the world’s leading Pound and modernist scholars. In each chapter a contributor approaches either a single Canto or a defined small group of Cantos in isolation, providing a clear, informative, and interpretive ‘reading’ that includes an up-to-date assessment of sources and an idea of recent critical approaches to the work. Most importantly, each essay offers guidance to those wishing to understand the works while contributing to the creation of a new manner of reading The Cantos as a remarkably diverse but coherent work. 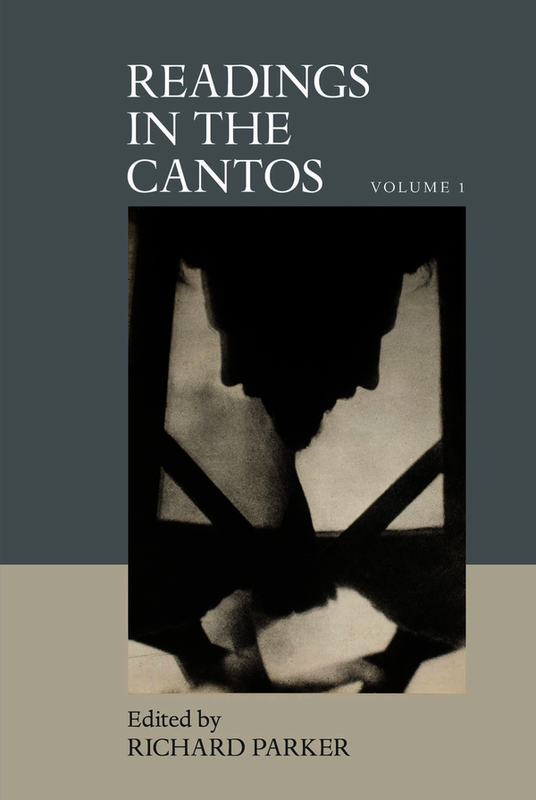 This first volume illuminates the gestation of the Cantos-technique and includes essays on the most important Cantos and groups of Cantos from the Ur-Cantos (early, discarded versions of the beginning of Pound’s poem), A Draft of XVI Cantos (1924),A Draft of the Cantos 17–27 (1928), and Eleven New Cantos XXXI–XLI, also known as “Jefferson—Nuevo Mundo,” (1934). Richard Parker is an academic, editor and poet. He teaches English and American literature at the Pontificia Universidad Católica de Chile. He has written a series of critical prose on twentieth-century poetry, with a particular emphasis on American modernism and the New American Poetry. He has edited two volumes of essays on Ezra Pound and is currently working on a monograph on the modernists during the 1960s. He is also working on sports literature, the history of the book and numerous other topics.